The watch only support for Android phone, Could not work with IOS phone via Bluetooth. Note: Because the smart watch app and software has occupied about 2GB memory, the rest free using memory is about 6GB. * Q1.What\'s the material of the watch body and the back case? * A1.Its body is made of Metal and the back case is made of plastic. Please open the back case for inserting the SIM card and TF card. * Q2. Is it Touch Screen? * A2. Yes, it adopts Radian capacitive touch screen, full bonding technology, Scratch-proof, Shatterproof, and 1.3 Inch TFT TN screen. * Q3. Is there a camera on it? What is its pixels? * A3. Yes, there is a camera on the front of the watch, it is 0.3MP. * Q4. Can I change the strap of Finow Q7 Smart Watch? Is there any other straps for it? * A4. Sorry, the strap can not be changed and removed. In the strap, there has antenna. So there is no other straps for it. * Q5. How long can it last after full charging? * A5. For normal using, it can be used for about 2-3 day. * Q6. Is it compatible with Android? * A6. All functions are available for Android Smartphone with Android 4.3 or above. It does not support iOS. * Q7. Does it need to insert one SIM card for using or can it be used via bluetooth connection? * A7. It can be used via connecting with your Android phones without the sim card and it also can be used as an independent phone by inserting a sim card. * Q8. What\'s the difference between inserting micro SIM card and connecting Bluetooth? * A8. 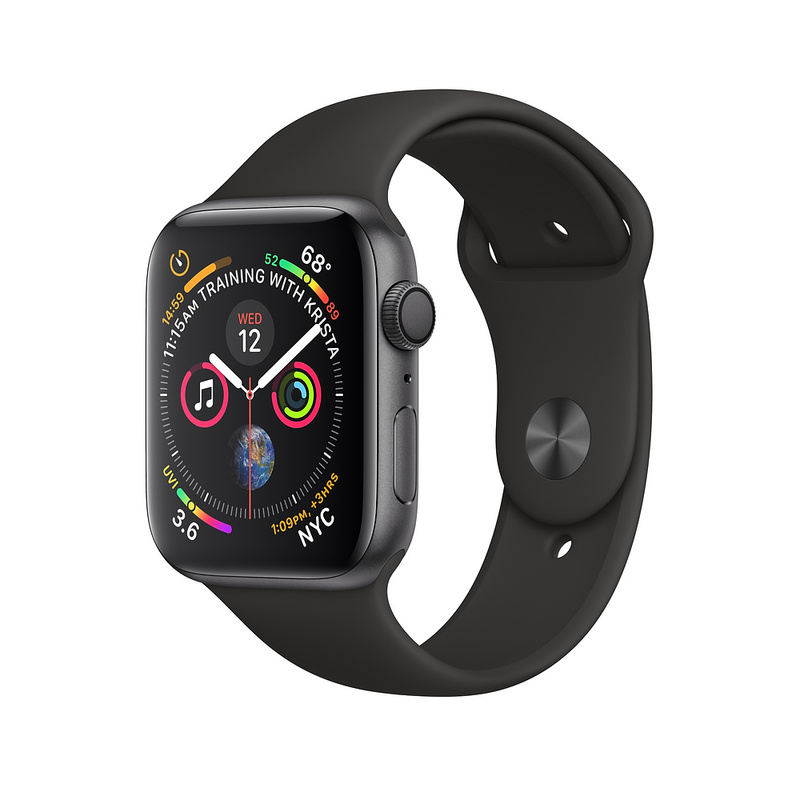 If you insert a SIM card,the watch can be used as a standard phone on your wrist, you can make calls, receive calls or send text. Through Bluetooth Connection, you can get reminder including SMS, Facebook, Twitter, Whatsapp, etc from your Android phones. * Q9. Can I text message on it? * A9. Yes, there is a keyboard on it, but it only can send message with a sim card. * Q10. Can it support bluetooth music? * A10. Yes, it can. * Q11. How to download APK? * A11. Open the QR code device - Scan it by the scanner - Install the APK on your Android smartphone. APK is the abbreviation of Android Package including BT Notification Android, Fundo APP Android. BT Notification supports notification push including texts,calls, Facebook & Twitter, anti-lost, remote camera. Fundo Companion is a customized personal fitness monitor. * Q12. Can I change Strap? * A12. No, it can not do this, because there has antenna in it? * Q13: Can I download watch faces in it? * A13. Yes, It support mulit watch face, you can download colorful watch face you like.